IAP its your equipment and furniture rental for any event, we are the best choice for all your Rental needs in Miami and South Florida. 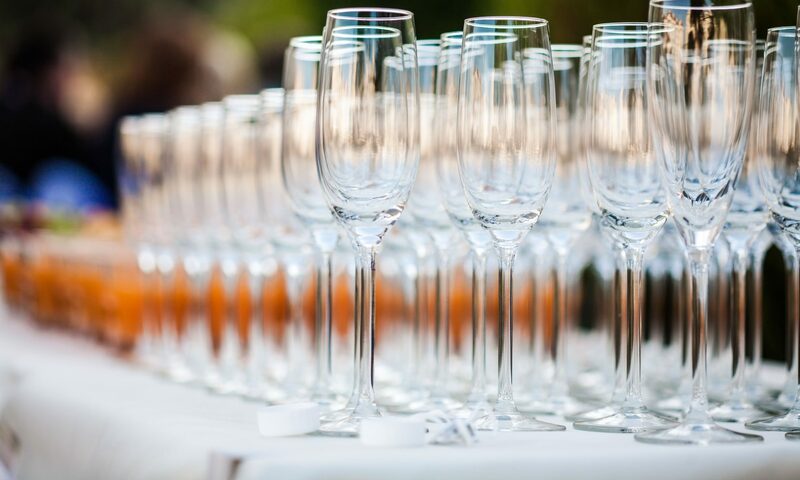 We supply the highest quality rental equipment for all of your events –weddings, receptions ,outdoor parties and many more. We are your source in South Florida for Tables, Chairs, Glassware, Flatware, Dinnerware, Linens, Tents and General Event Items. IAP is a full service rental company providing the most diverse selection of products and services in South Florida. We provide a convenient “one stop shop” for our clients. We know that planning an event can be overwhelming especially if it is necessary to contact many different vendors and consultants. With IAP, you will be able to make one phone call. We work closely with caterers, event planners, and individuals to make our events successful. Feel free to browse through our online catalogue, or if you have any questions, please call to speak with one of our well-trained, professional rental consultants today. We can assist you with your event planning, layout and design. Whether it’s total event branding, sponsorship fulfillment or simply creating awareness, We are here with the ideas and applications you need to succeed.